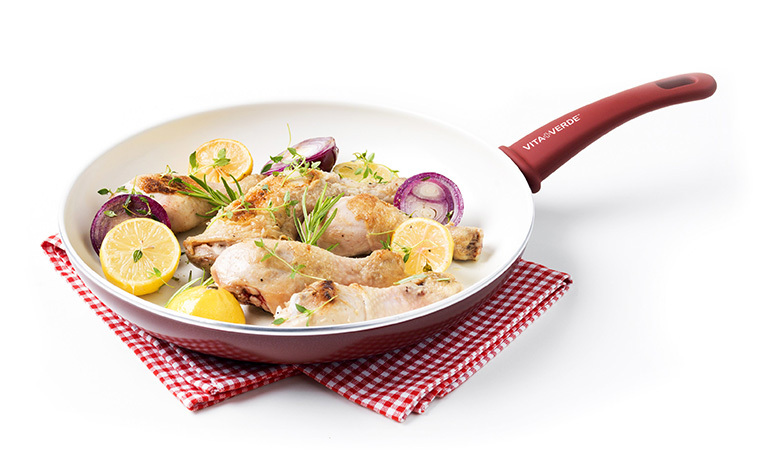 VitaVerde cookware is available with a wide variety of trims, colours and handles, so we can offer suitable frypans for everyone! 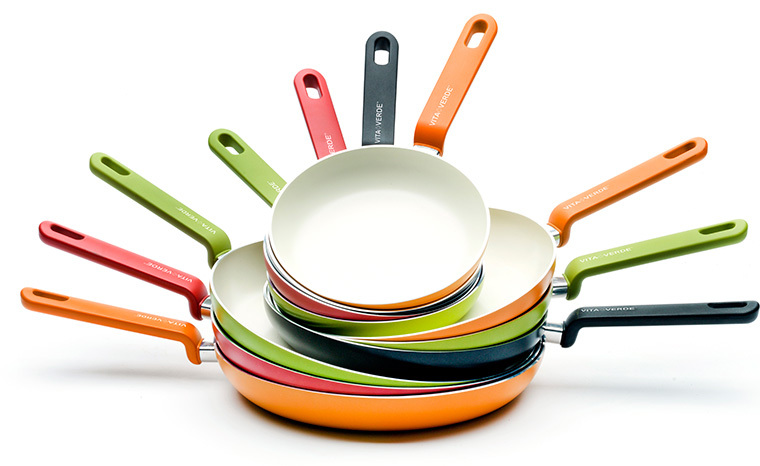 You can decide which range is best for you by asking yourself a few questions about your kitchen and how you cook. Do you have an induction stovetop? 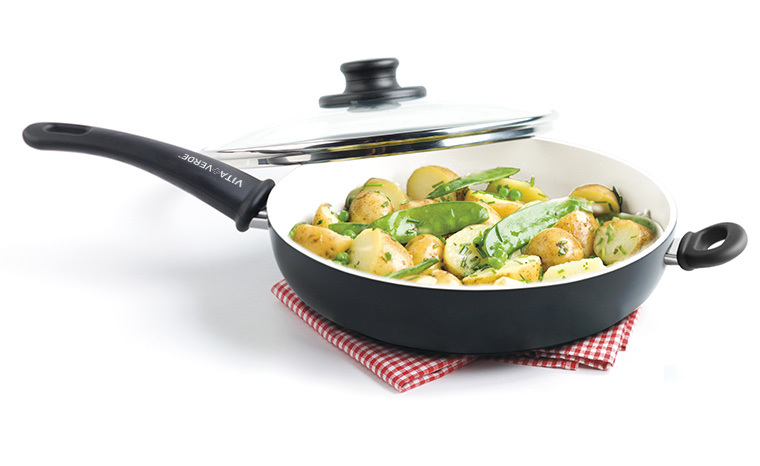 Do you like stay-cool bakelite handles or oven safe stainless steel? Or keep it simple: what ranges and colours appeal to you the most? The handy Soft Grip range is a combination of lightweight items with a solid base for good heat distribution and stability. The handy and Soft Grip range is a combination of lightweight items with a solid base for good heat distribution and stability. Bring out the chef in you! Our Profile range combines endless beauty in harmony with the best performance. 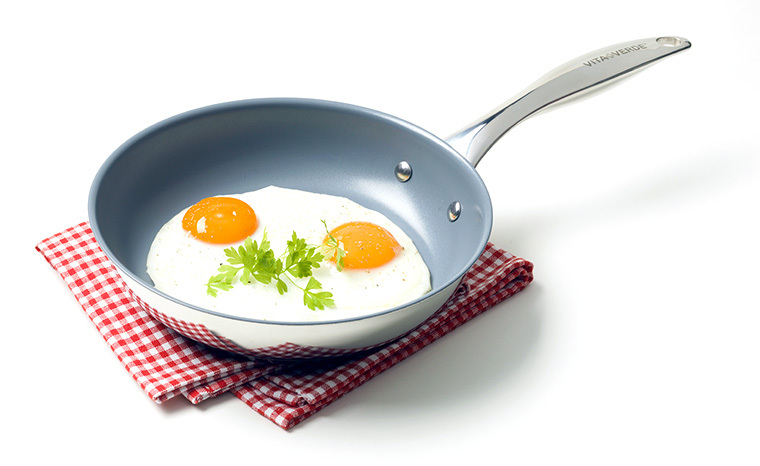 The Focus 3D Range is created with your specific everyday cooking needs in mind: a flat surface for protein rich foods like eggs, a dimpled surface for fish and veggies and a raised ribbed surface for meat and poultry. 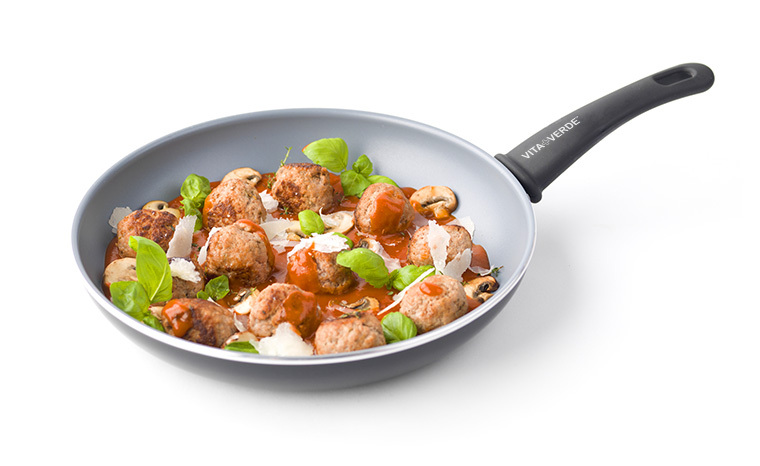 The Focus range is designed for a trendy kitchen without compromise. 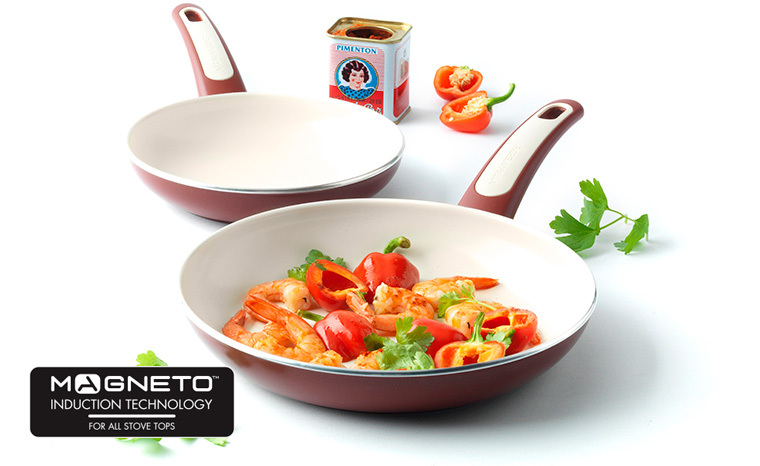 The burgundy red colour is a young, slightly daring choice which - combined with the cream Thermolon coating - looks great. 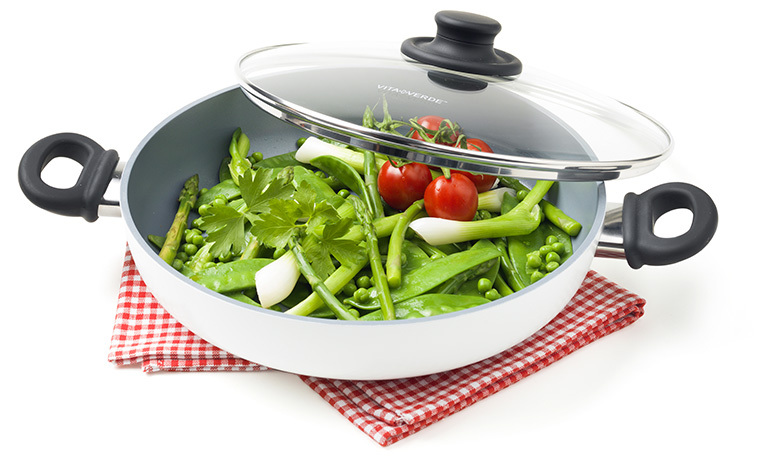 The Foodies range is designed to bring joy to your kitchen and brighten up your life. 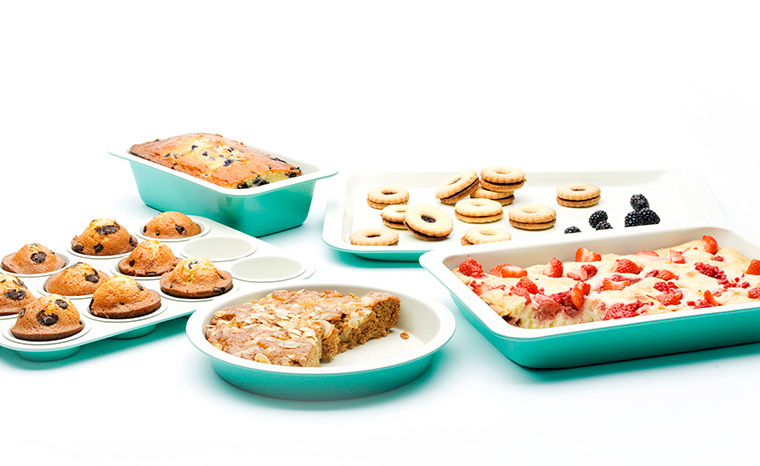 Is it the vivid turquoise that tickles the senses and gets you in a baking mood? 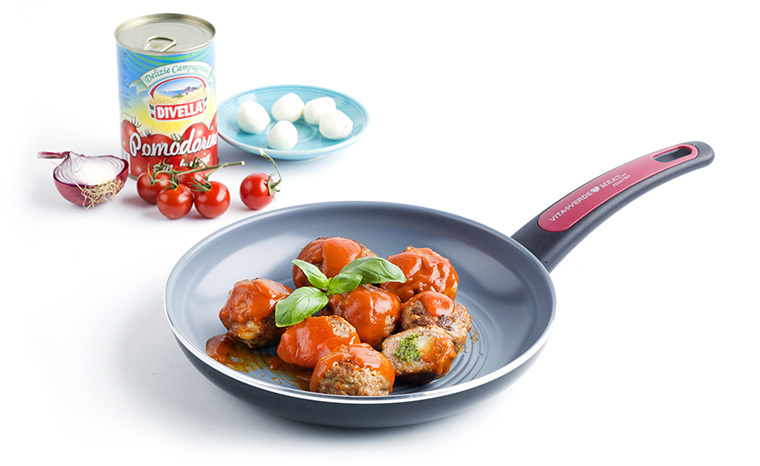 Whatever the reason is, you just can’t resist our Economy Bakeware. The durable choice! 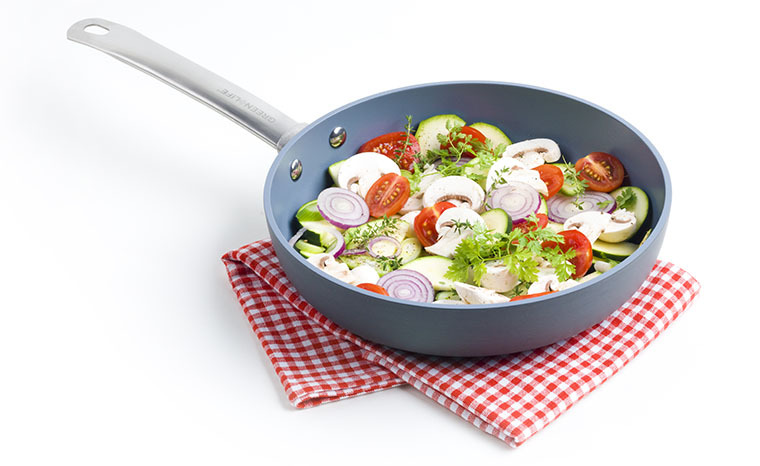 The Gourmet range is made of hard anodized aluminium, which gives all items a soft look and feel while being extremely durable.